LA UNION, Philippines - Nationalist People's Coalition (NPC) candidates protested the sudden pullout of police chiefs in the towns of Tubao, Agoo, Caba and Aringay, all traditional hot spots in La Union during elections. The NPC partymembers, led by 2nd District Rep. Franny Eriguel and wife Sandra Eriguel, the mayor of Agoo, and Tubao Mayor Dante Garcia, said in a press statement that the removal of the police chiefs in their towns was without any basis. La Union PNP Senior Supt. Ramon Rafael told the protesters the police chiefs would possibly be reinstated after May 13. Chief Inspector Artemio Infante of Agoo, Sr. Inspector Benigno Sumawang of Tubao, Sr. Inspector Bernabe Oribello of Caba, and Sr. Inspector Fermin Ambrosio of Aringay were among those temporarily relieved. 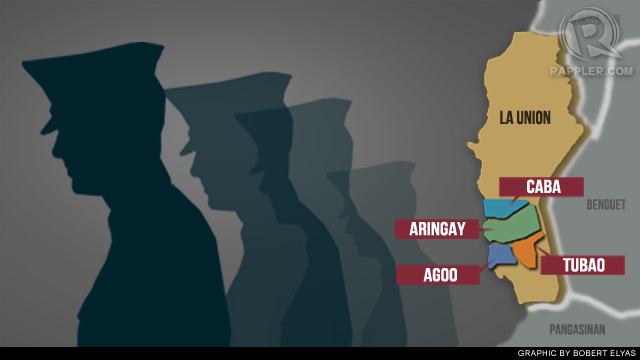 The towns of Tubao and Agoo were declared political hotspots as early as December 2012 due to a series of the killings in the two towns, culminating with the murder of former Tubao vice mayor Atty. Lazaro Gayo in his office in Agoo. Although Tubao Mayor Garcia has finished his full term and is now running for the vice-mayorship, his town is still saddled with tension as two Wilfredo Garcias are running for mayor. 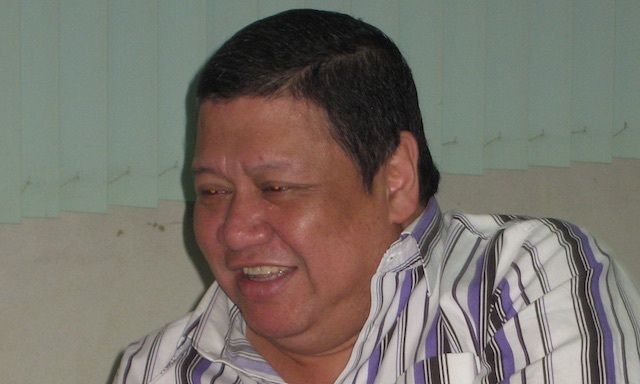 Wilfredo Sotelo Garcia is running as mayor under LP while Wilfredo Gamboa Garcia is running as an independent. The other mayoral candidates are Jonalyn Fontanilla (Ind) and Alfredo Obillo (NUP). Supporters of Mayor Sandra Eriguel and former Army General Mario Chan (LP) have clashed a number of times already. 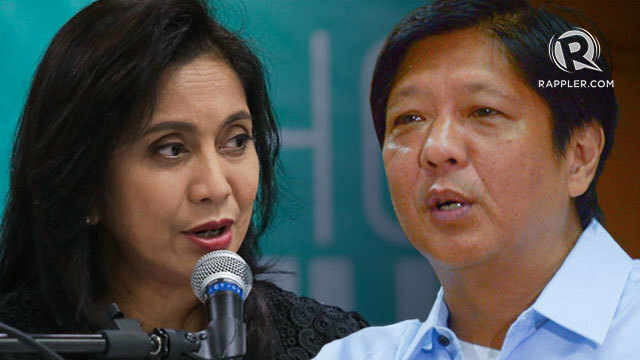 This tension was compounded when the Eriguels fielded Mario’s aunt, Prospera, to run as mayor under the Liberal Party. In Aringay, Jackie Chan (PMP) will try to test the long reign of the Ong family, who fielded Amiel Ong (LP) to replace incumbent Mayor Teresita Ong. Other mayoral candidates in Aringay are Eliezer Pimentel (Ind) and incumbent Vice Mayor Eric Sibuma (NPC).